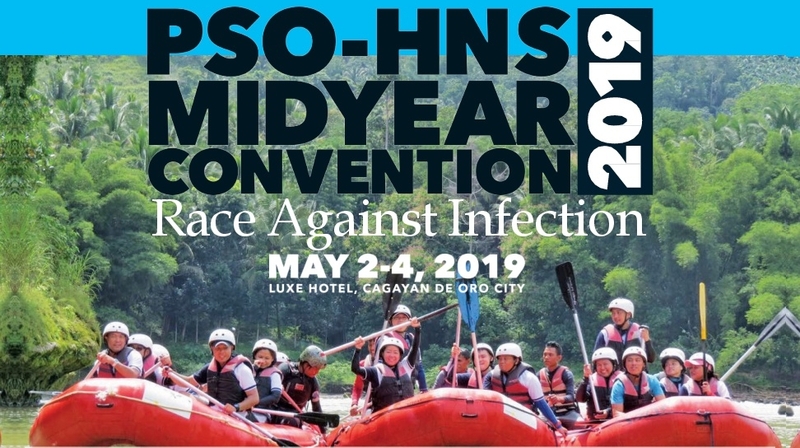 The conference registration fee must be paid either by depositing to the PSO-HNS bank account or by sending check or cash to the PSO-HNS Secretariat office. Account Name: Philippine Society of Otolaryngology – Head and Neck Surgery, Inc.
All bank charges must be shouldered by the registrant. Please send thru email ([email protected]) a scanned copy of the deposit slip for our guidance. LEC 1: HIV: Have you Heard the Number?